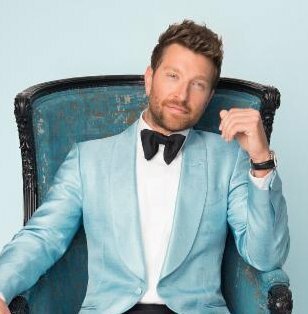 BRETT ELDREDGE has launched the “BRETT ELDREDGE’S CHRISTMAS COUNTDOWN” interactive Alexa voice skill for AMAZON’s Echo devices. Once the feature is enabled, fans can use the voice prompt “Alexa, open ‘BRETT ELDREDGE’S CHRISTMAS COUNTDOWN’” to engage with ELDREDGE and hear tracks from his “GLOW” holiday album. The skill also has ELDREDGE answering questions about the production process for the album, discussing his favorite CHRISTMAS songs, and talking about the inspiration behind recording a holiday project, plus more. “With the release of this latest voice skill, we’re ushering in a new era of fan engagement,” said WARNER MUSIC NASHVILLE VP/Radio & Streaming/Marketing CHAD SCHULTZ. “Fans increasingly crave an intimate and authentic connection that extends beyond the music; voice technology represents a powerful opportunity for artists like BRETT to satisfy this demand and reach broad audiences.” Get the skill here.